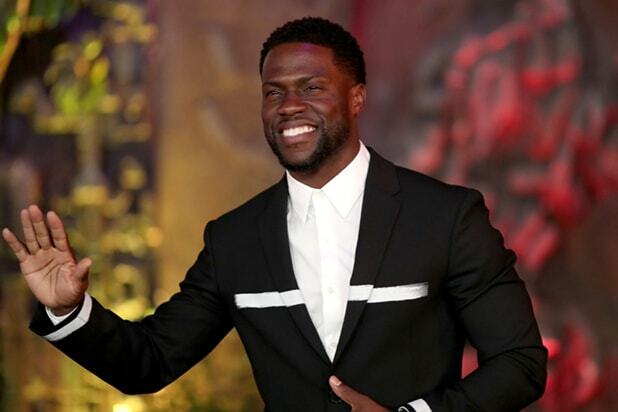 Kevin Hart will host the 91st annual Academy Awards, the actor-comedian announced Tuesday on Instagram. The Oscars will air live on ABC on Feb. 24, 2019. Hart has expressed interest in hosting the ceremony in the past and is coming off of several box office hits with “Night School,” “Jumanji” and “Central Intelligence.” In 2016 Hart hosted the MTV Movie and TV Awards with co-star Dwayne Johnson. Late-night host Jimmy Kimmel has hosted the Academy Awards for the past two years, with ratings for the broadcast having declined in each year, hitting a record low of 26.5 million viewers tuning in last March. 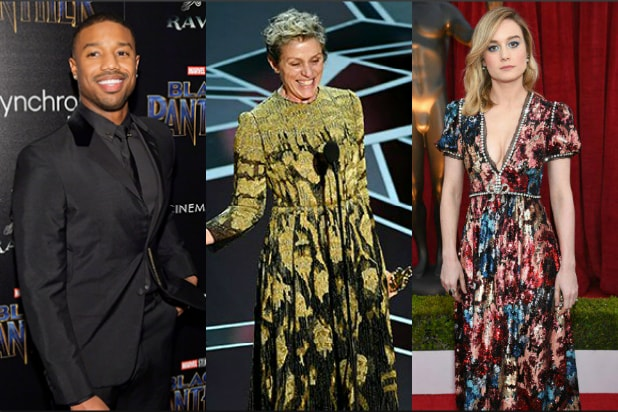 The Academy has vowed to improve the awards show, taking dramatic steps to overhaul the annual ceremony by adding a category designed to salute “outstanding achievement in popular film” — though it’s not being introduced this year — and planning to shorten the awards telecast’s length by presenting some Oscars during the commercial breaks and moving the 2020 Oscars to Feb. 9, the weekend after the Super Bowl. Oscar-winning producer Donna Gigliotti (“Shakespeare in Love”) will produce the 91st Academy Awards with Emmy-winning director Glenn Weiss set to co-produce and direct the annual awards show.